With more than a decade of experience in dentistry, he offers a comprehensive menu of services, including family dentistry, InvisalignⓇ, root canals, dental implants, crowns, bridges, and TMJ treatments. Dr. Yoon is also a highly respected emergency dentist, offering swift treatment for urgent issues like knocked-out or fractured teeth and severe pain or swelling. 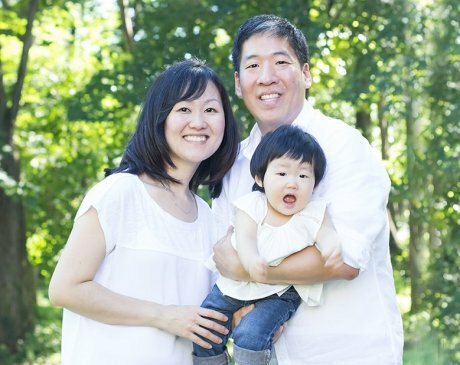 When not working, Dr. Yoon loves spending time in the kitchen or outdoors with his wife and daughter. He enjoys working out, cooking, and playing sports.